The 21578E Naomi BIOS, burned and tested onto an EPROM and ready for you to install. 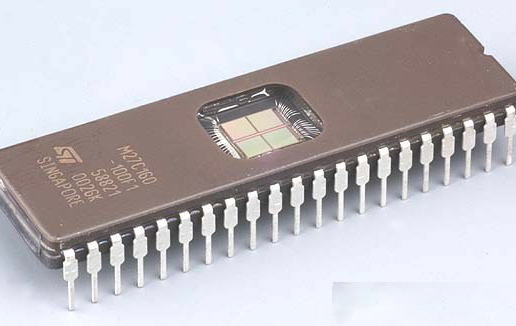 The 21578E EPROM is a commonly requested BIOS for Naomi. The games have european titles (Power Smash, as opposed to Virtua Tennis, for example) and typically have english text when available. The software must play on a Euro region BIOS for it to boot with this chip installed. 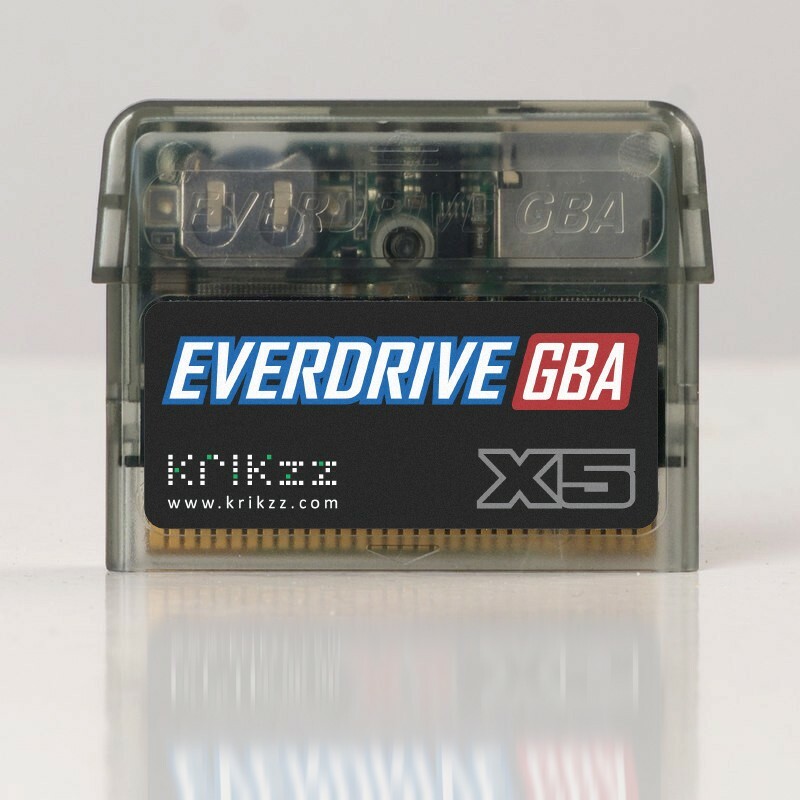 The 21578 indicates Export region, the "E" indicates revision E, with full compatibility with DIMMs, NET DIMMs of any software revision, GD-Roms, and link hardware.